The Mock Up Bundle II is here! 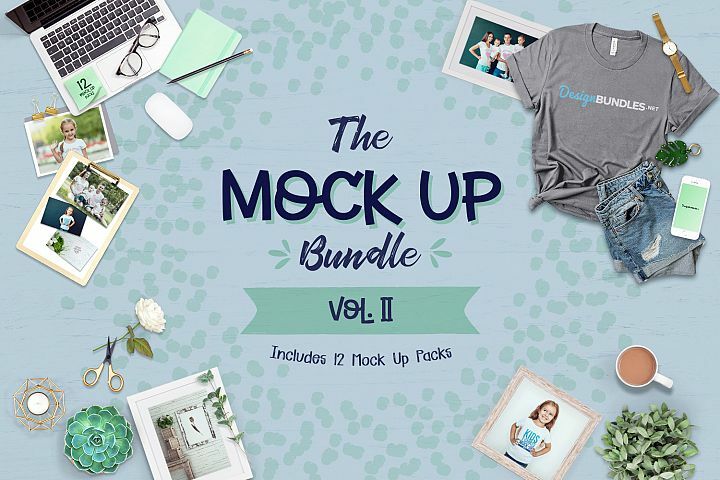 It includes some fantastic mock up packs from T Shirts, to Scene Creators, Mugs, Frames, Handheld Devices and more. It’s a huge 91% off for a limited time only. As always, our Premium License is included for Personal and Commercial Use. Extra Tip – If you are going the affiliate route the best course/ebook I have read is PotPieGirls Niche Post Conversation Strategy where Jennifer offers to teach you 13 Easy Strategies To Double – or TRIPLE – Your Affiliate Sales, simple tweaks to make MORE affiliate sales from your existing blog posts even if you get very little traffic. The best $39 I have ever spent and even after blogging for over 9 years I learned loads. wanna be my blogging bestie? Join my mailing list to receive the latest news and updates from our team or rather me. Why Is An Email List So Important? Want 13 Easy Strategies To Double – or TRIPLE – Your Affiliate Sales?